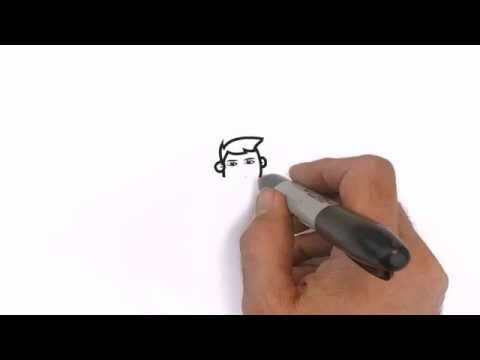 How To Clean Earwax - Page 2 of 2 - Everything you could possibly want to know about how to clean ear wax! *poppy secret agent music* *squirting* *girlish scream* *squeaky clean sounds*. Keep Earwax in Check with the Elastomer Ear Pick! Continue reading Keep Earwax in Check with the Elastomer Ear Pick! 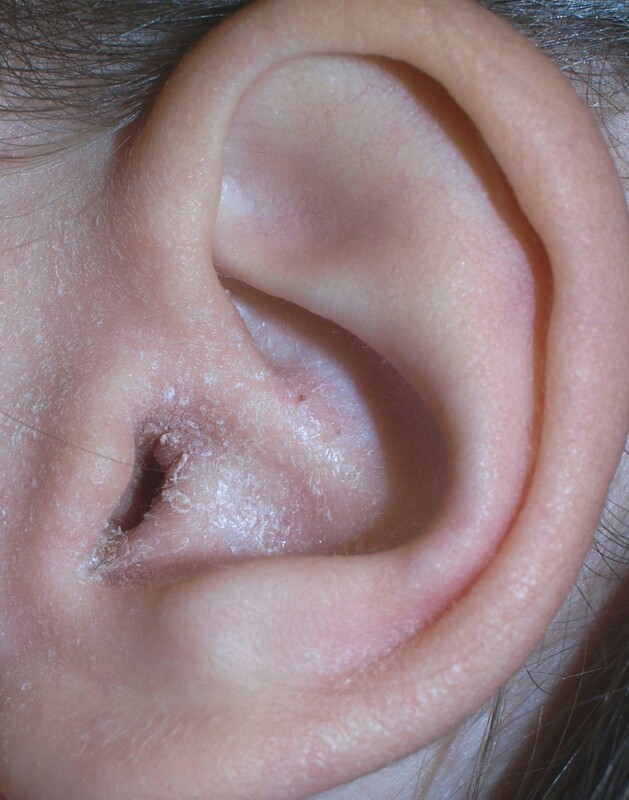 Are you searching for ear wax removal in Pinner? 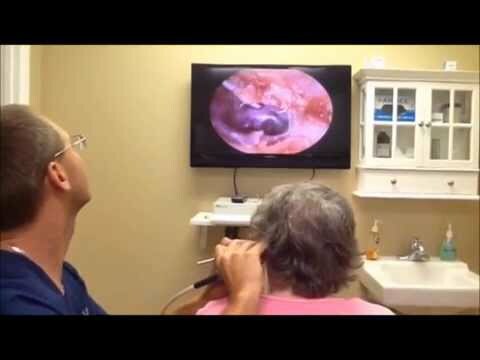 There are many types of ear wax removal available. 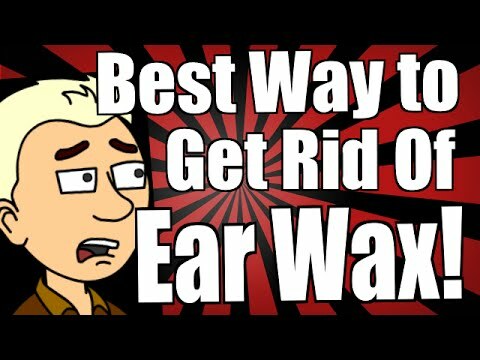 Of course, you can look up how to clean ear wax at home, but what they won’t tell you is that many of these home remedies have drawbacks and can make your earwax situation worse. The last thing you want is an unnecessary trip to A & E, so our recommendation is to seek out the services of a professional. 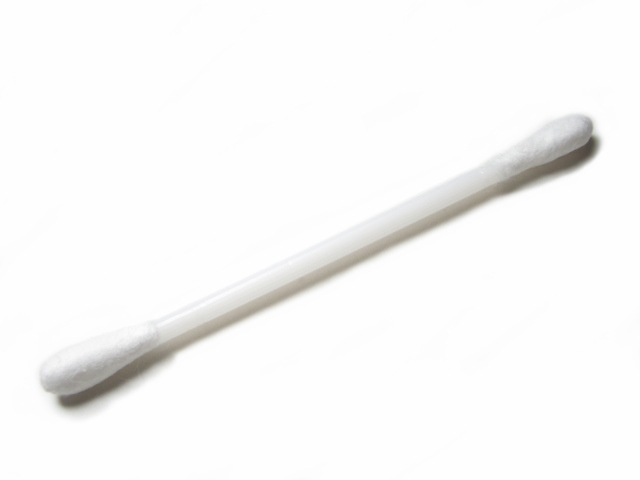 There are several professional methods of cleaning ear wax. The most well known is irrigation or syringing. Ear wax irrigation has been used for a long time by nurses, and the old method of using a stirrup pump syringe was popular as the equipment is portable and compact. It needed careful maintenance after each use, and if not maintained there was a risk of perforating the ear drum. To avoid that risk, most surgeries have upgraded to an irrigation pump, but unfortunately this is less portable, so it is very difficult to get a home visit now. Another drawback with the irrigation pump is that the water pulse can still be set to quite a powerful level, and ear wax can be pushed hard against the ear drum rather than being washed out! The nurse will then tell you that you need your wax microsuctioned, and the wait for a hospital appointment can now be several months, depending on the area that you live in. 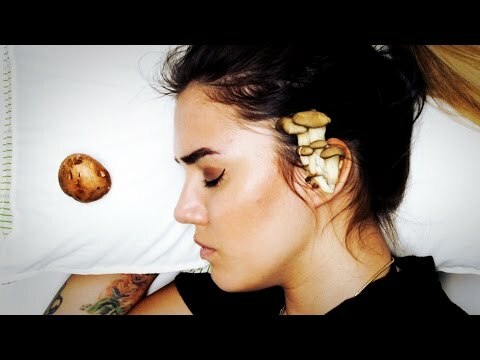 The next method of professional earwax removal is dry instrument wax removal, or “aural toilet”, which is a rather surprising name for something that is supposed to make your ear cleaner. “Toilet” in this context is derived from the French “toilette”, which means “washing”. 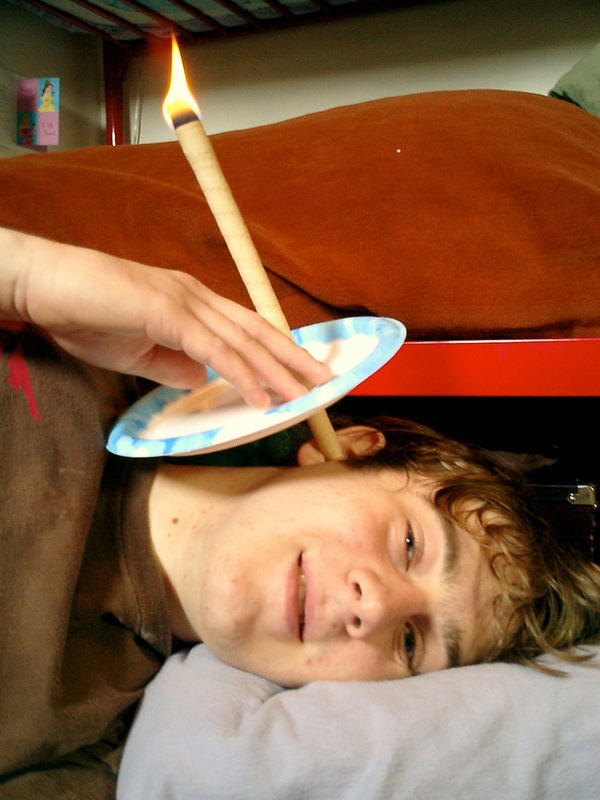 The main drawback with this method is that is can be quite uncomfortable, and can’t remove wax that is against the ear drum. Finally, the most advanced and safest form of ear wax removal is microsuction. It uses a medical suction pump to remove the wax, and the practitioner wears special glasses with built-in microscopes. The whole procedure is quick and pain free. You can find private ear wax removal in Pinner at a great website here.